Add a touch of colour to your party theme. We have a range of plates, cups, napkins, balloons, table skirts and more – all in Green! 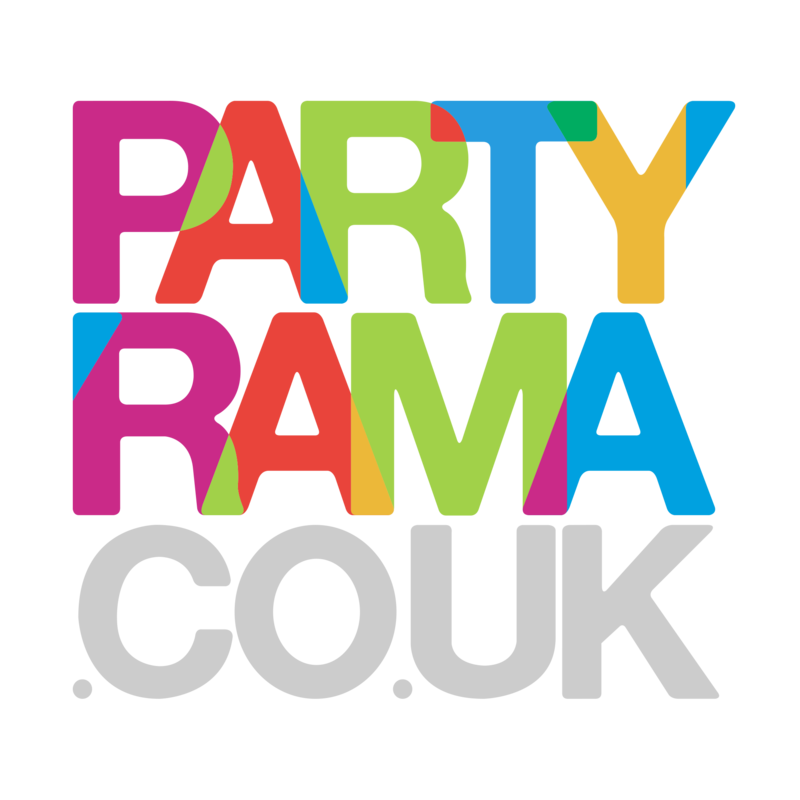 Team up with other colours or patterned party-ware to create a party theme to be proud of!